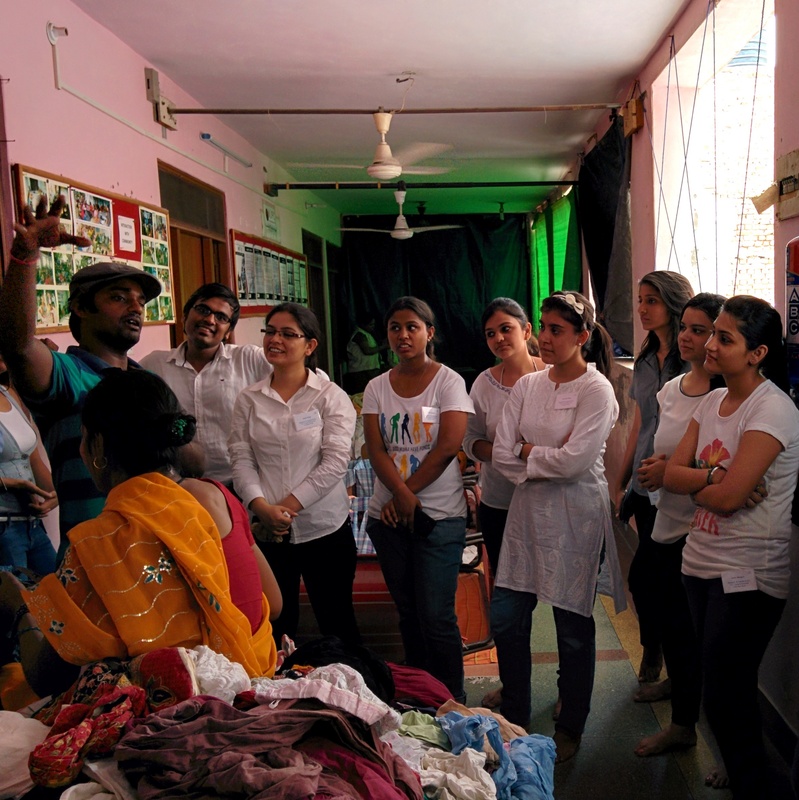 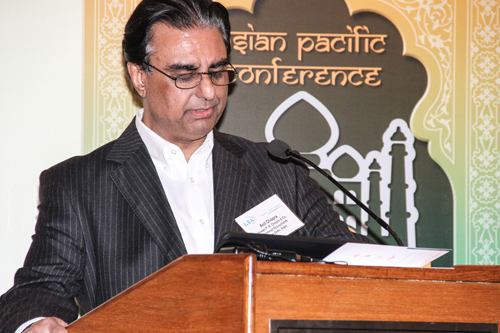 Recent Events - Know about Our Recent Events - Dewan P.N. 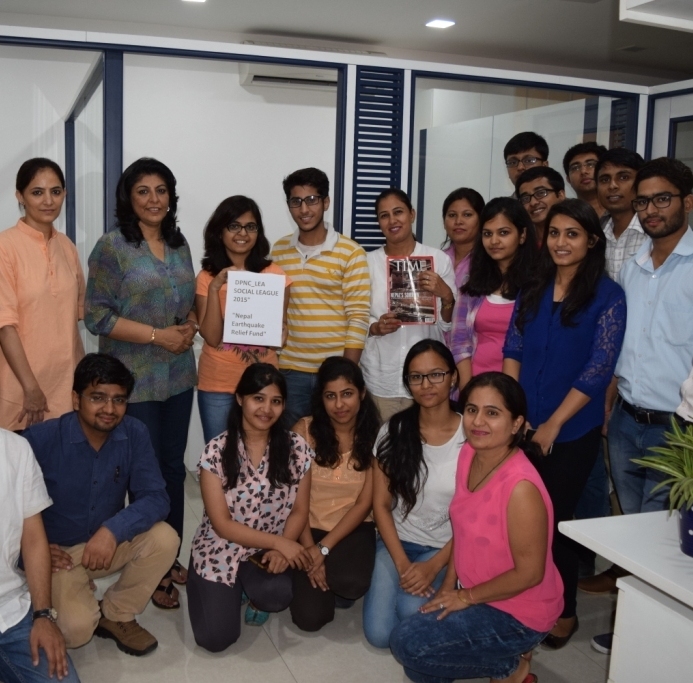 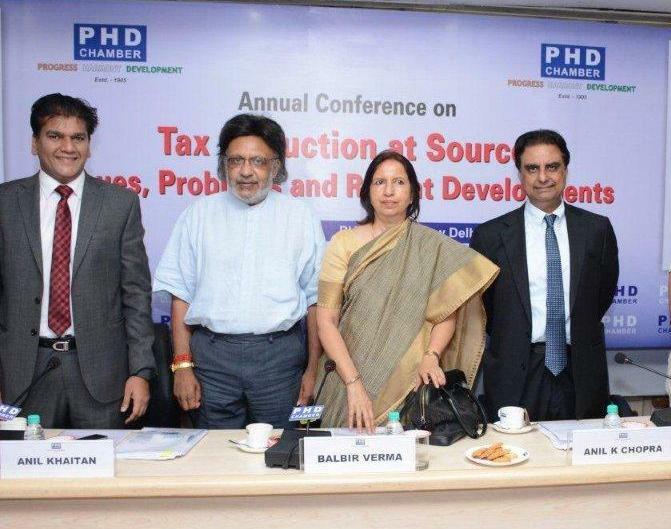 Chopra & Co.
Our Firm has played an active role in assisting the Direct Tax Committee, PHD Chambers of Commerce & Industry in organizing numerous conferences & seminars that are aimed at spreading awareness & understanding of constantly evolving tax laws in India. 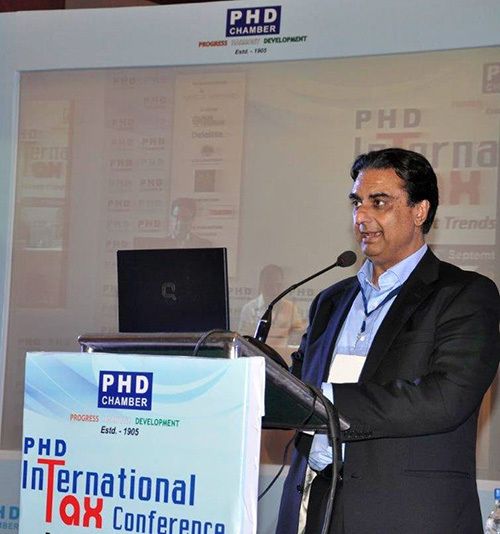 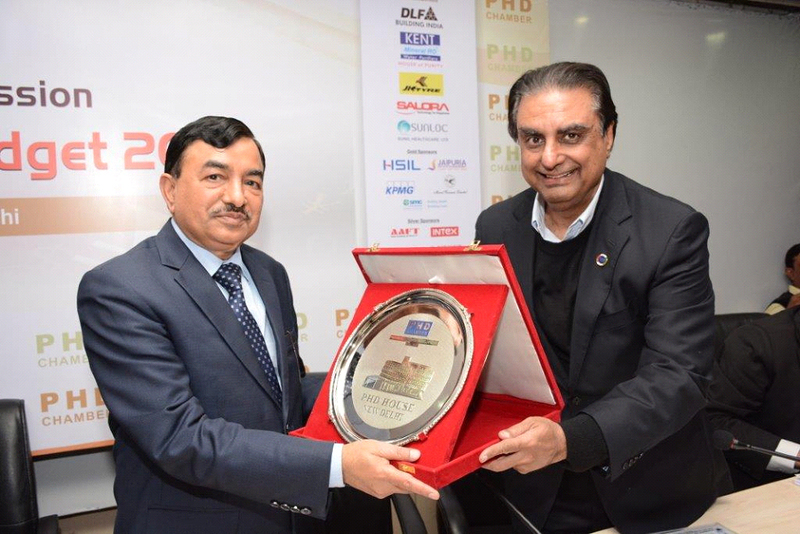 In his capacity as the Chairman, Direct Tax Committee, PHD Chamber, our Managing Partner, Mr. Anil Kumar Chopra was the Convener of the “PHD International Tax Conference. 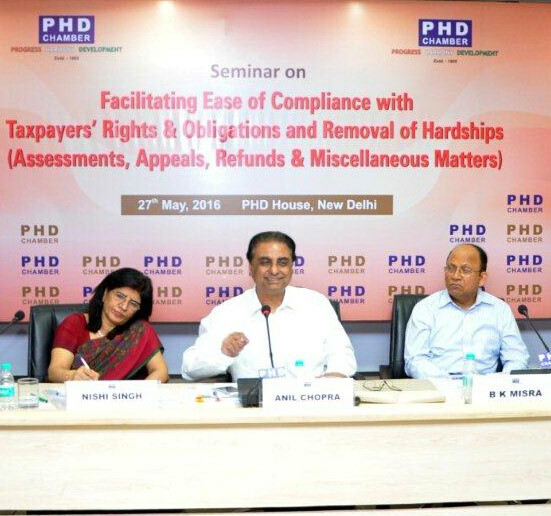 The Conference initiated an informed dialogue on important issues in taxation. 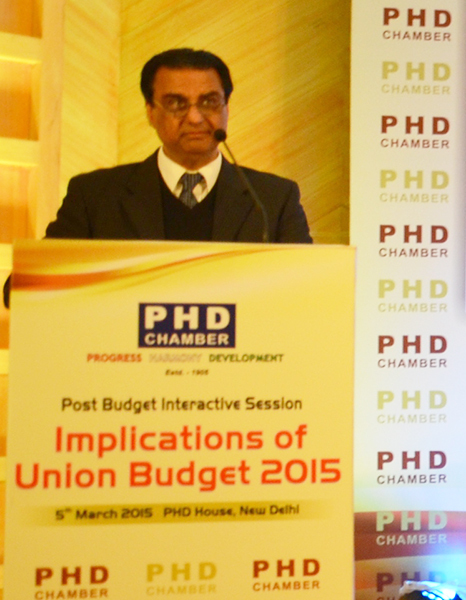 As Chairman, Direct Tax Committee, PHD Chambers of Commerce & Industry, Mr. Chopra played an instrumental role in organizing an Interactive Session to understand the Implications of the Union Budget 2015. 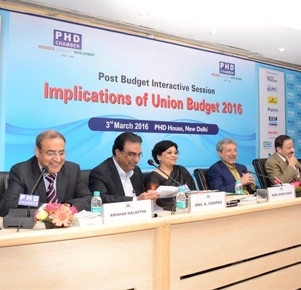 A Post Budget Interactive Session was organized on Implications of Union Budget 2014 to facilitate a meaningful discussion between senior government officials, industry leaders & senior tax professionals on the first budget presented by the new government. 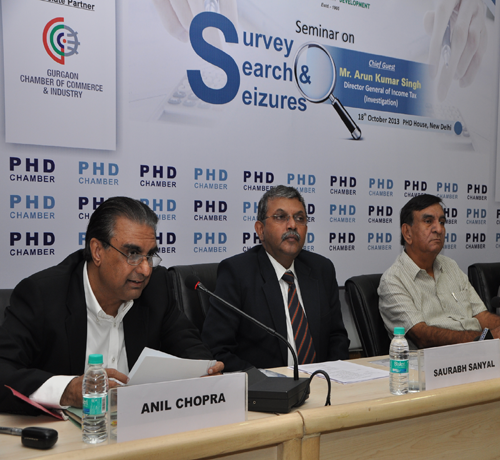 The seminar saw various professional experts come together with key government officials to share opinions & discuss the law relating to Survey, Search and Seizures and to highlight the various legal issues and practical complications faced by the assesses in India. 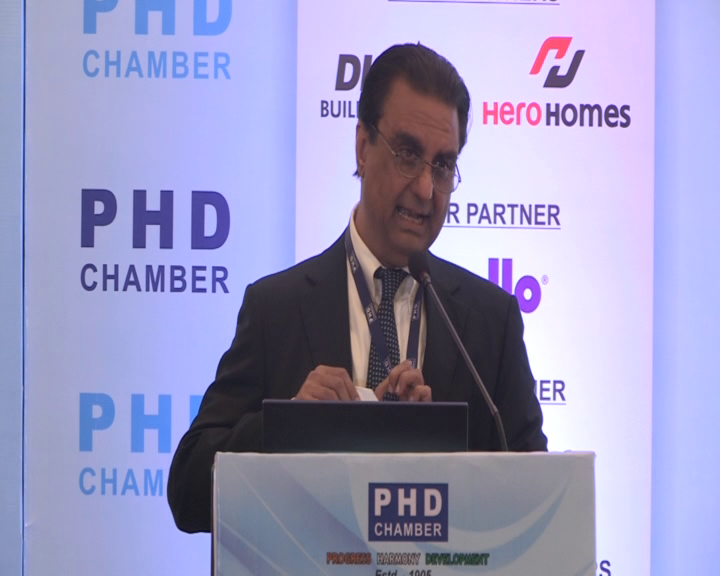 This presentation was made Anil Chopra during LEA Asia Pacific Conference 2013, held at New Delhi. 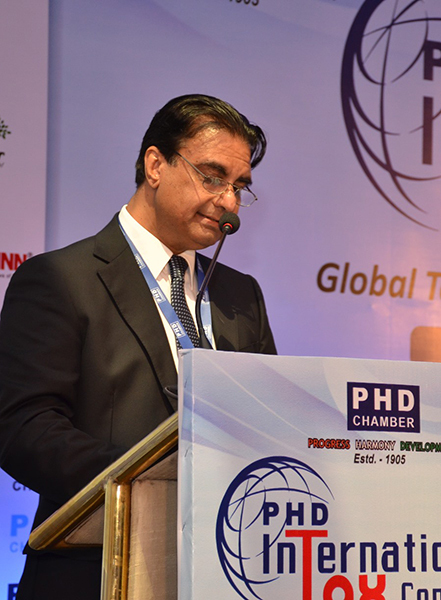 The presentation aimed to highlight the current macro – economic scenario and the resulting opportunities in India today. 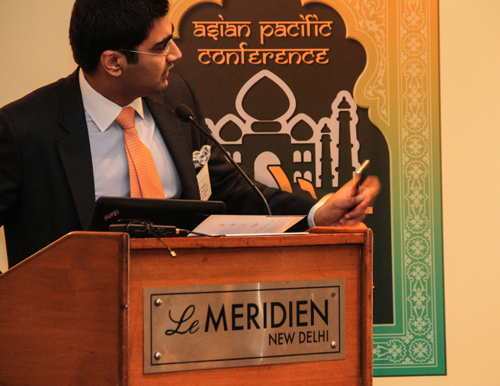 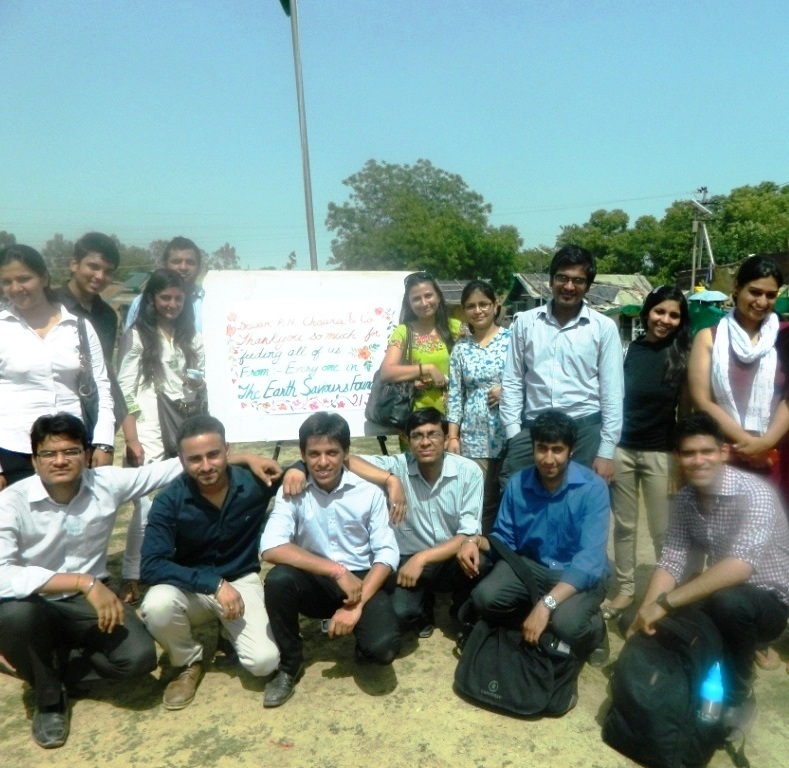 This presentation was made Dhruv Chopra on the second day of the LEA Asia Pacific Conference 2013, held at New Delhi. 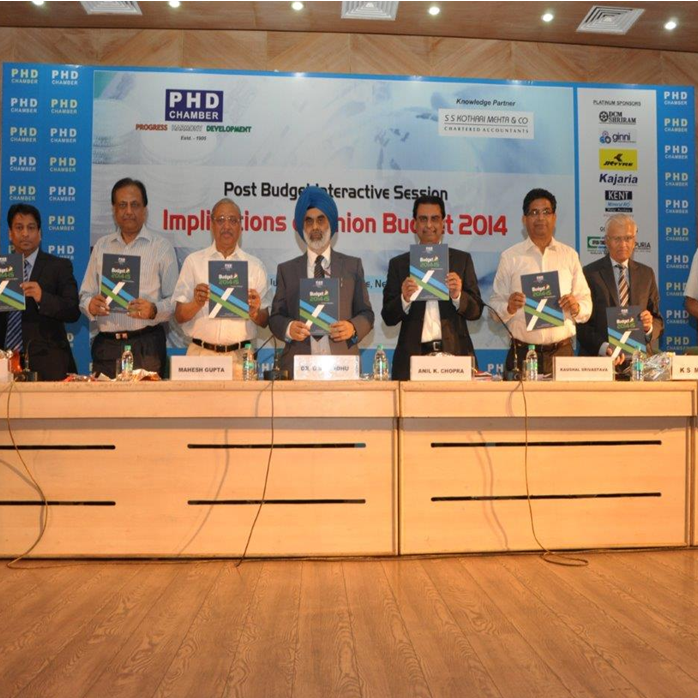 The presentation sought to shed light on the regulatory requirements related to Inbound & Outbound Investments in India.